You can introduce your Clan in this Real Myko Forum Clan Section and randomly 3 clan will be chosen and be awarded with 5000 Knight Cash for Official Server! 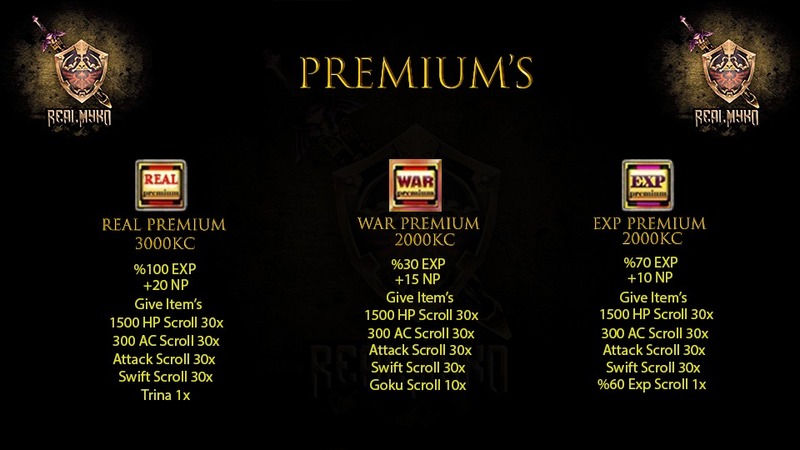 whats the difference real war gold prem ? Last edited by Julien; 03-08-2019 at 12:35 PM. not projectko files just have similar features. We are constantly working. I hope we create a server that everyone loves. Last edited by Julien; 03-20-2019 at 03:39 PM. Last edited by Julien; 03-08-2019 at 10:41 AM. Exp event active, we help newcomers. 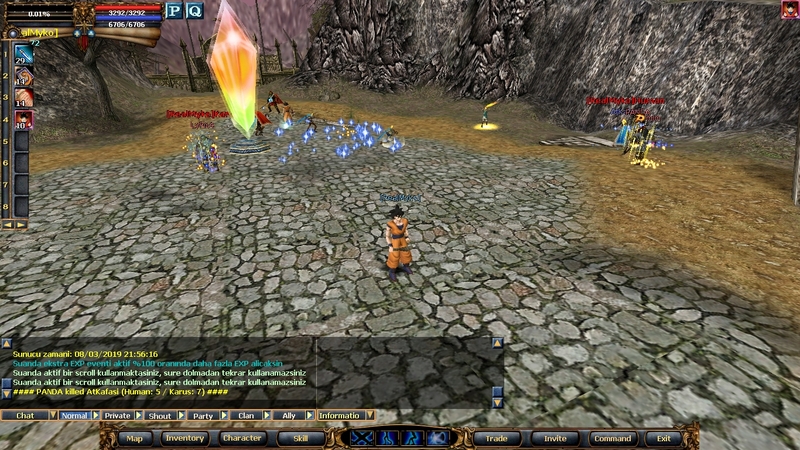 Easy exp, Easy farm Join us. 4- Some monster fixed drop. 5- Some monster fixed agressiveness.